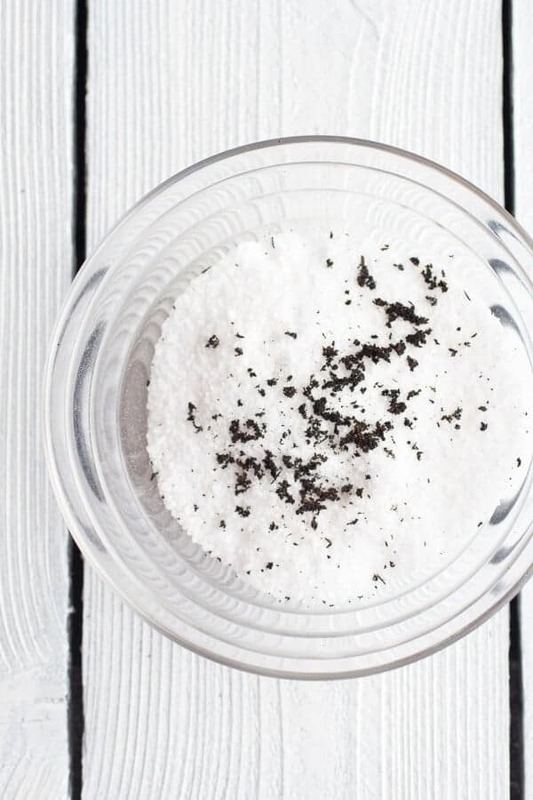 Things are getting crafty around here with these vanilla bean salt + vanilla bean sugar. But really, how cute are these? Plus, they are such good holiday gifts. Vanilla salt is great for things like these Butterscotch Sticky Buns and Salted Pretzel Cookie Dough Snickers Bars and vanilla sugar is good to use in place of regular sugar for pretty much anything, I am pretty sure everyone loves true vanilla flavor. It is one of my favorites. Ok, so this is SO easy. Start with some vanilla beans, which yes, are expensive, but you get a lot for the money. I love buying mine from Amazon. I have had the same pack for over a year. Although, I have feeling I am going to need to restock after the month of December. 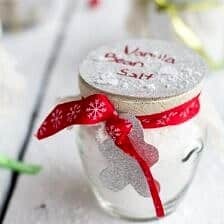 I have plenty of vanilla things planned! Use a super sharp knife (really, make sure it is crazy sharp) and split the beans in half lengthwise. Then just scrape out the seeds. 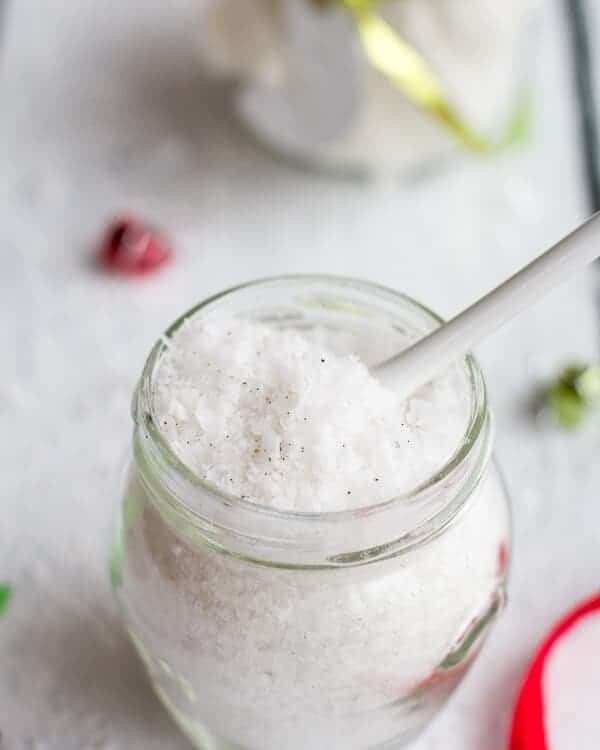 Add the seeds to the salt and massage the seeds into the salt with your hands until the seeds are thoroughly mixed into the salt. Set aside until you are ready to fill up your jars. And that’s the vanilla salt. Told you so easy! 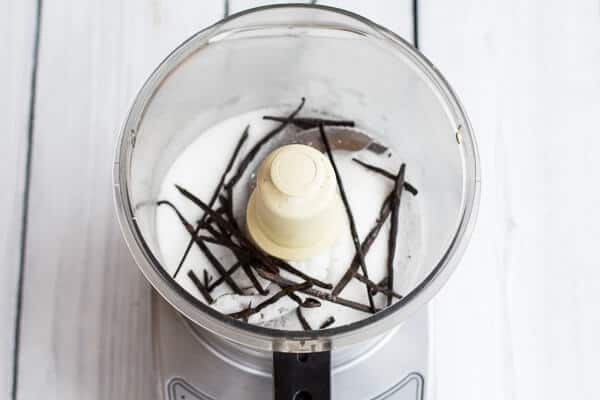 Next, make the vanilla sugar by adding the left over bean pods + one new whole vanilla bean to a food processor with some sugar. Process for five minutes until most of the beans are ground into the sugar. 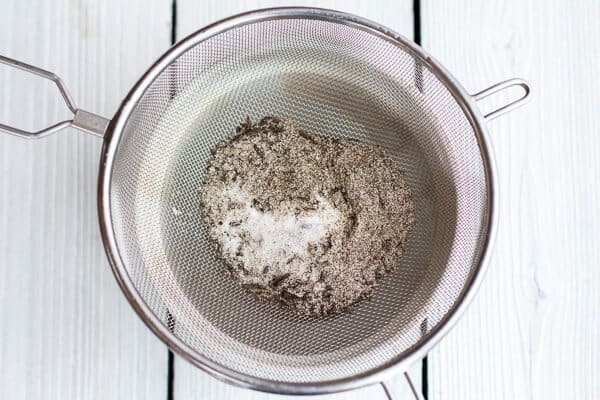 Pour the sugar through a mesh strainer and sift the sugar into a clean bowl. Discard the big chunks of beans and… bam! You’re done with the sugar! Alright, now is the fun part. Or at least it was for me, but I kind of love crafty things. 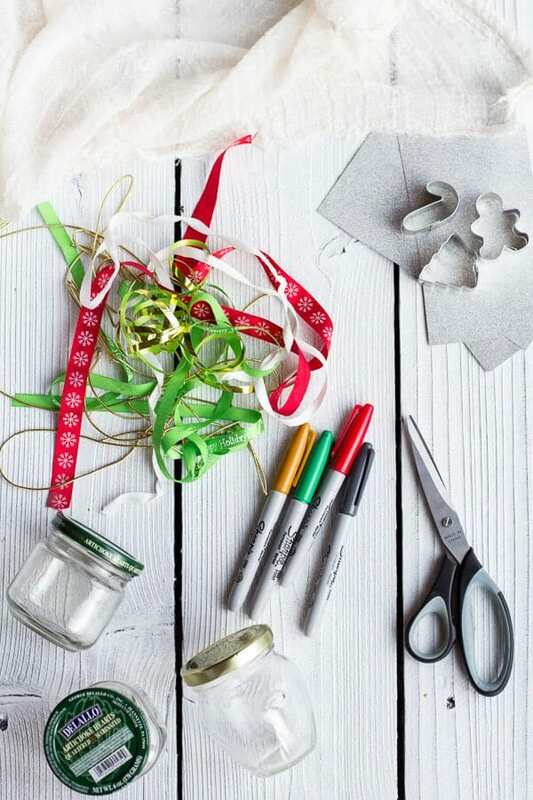 Grab some fun holiday supplies. I just used what I had lying around my kitchen – DeLallo artichoke and olive jars, which were perfect! Also find some fun string and labels. 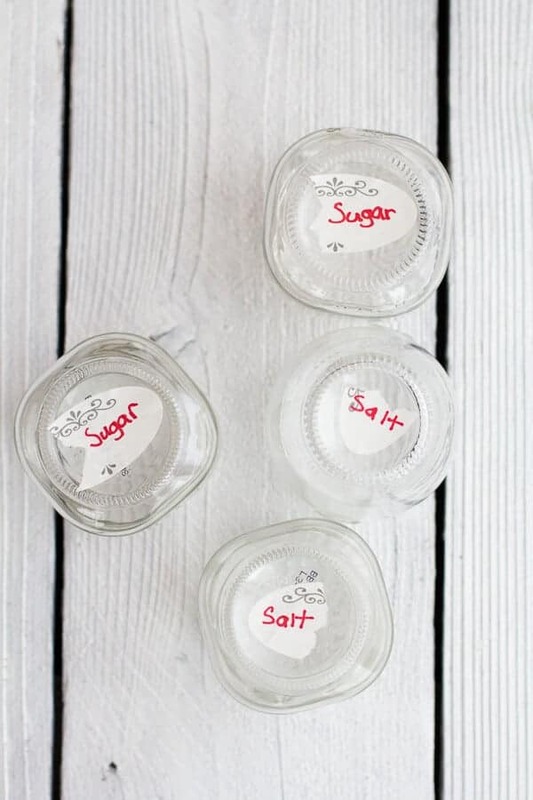 Then label the bottom of the jars so you do not end up giving people sugar that says it is salt or salt that says sugar. Eww. Can you imagine adding one cup vanilla salt into your cake thinking it was vanilla sugar. Yeah, just label them! 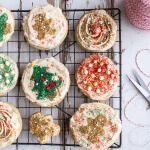 Pour everything in and decorate to your liking! 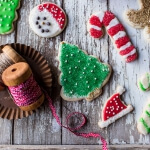 And there you go, cute (and kind of delicious) holiday gifts in like 30 minutes! The vanilla flavor in these is amazing. I am honestly sprinkling vanilla salt on everything. Yes, even savory foods. Oh my gosh, and what about on cheesy homemade soft pretzels?!? Now that would be so awesome. Well that can be used in just about any recipe calling for sugar. Cakes, cookies, truffles and most definitely add it to your morning coffee, latte or whatever you drink. 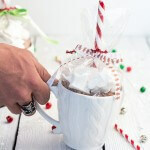 Around here that is hot chocolate, and man oh man, it is delicious in hot chocolate. And I know it is still only November and that Thanksgiving is on Thursday, but people are already telling me they have their Christmas shopping done. Like completely done. What the, what? 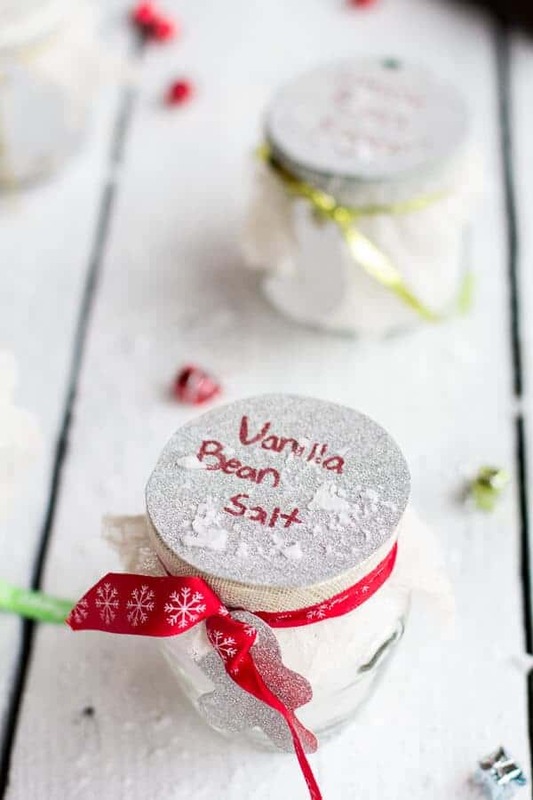 I want to be one those people, but in reality I am too busy cooking making vanilla salt and sugar to even have begun to start thinking about my holiday gifts. Nope, instead I’m thinking of gifts for you guys to give other people. Aren’t I so nice? No, not really. I just really love Christmas and giving gifts. So I am thinking of doing a few more of these post throughout the next few weeks leading up to Christmas. What do you think? Oh, and have I mentioned how in love I am with flaked sea salt? Because I love it. Yes, taste-wise it is awesome, but you guys it totally looks like sparking snow!! And right now sparkling snow is high on my favorites list! 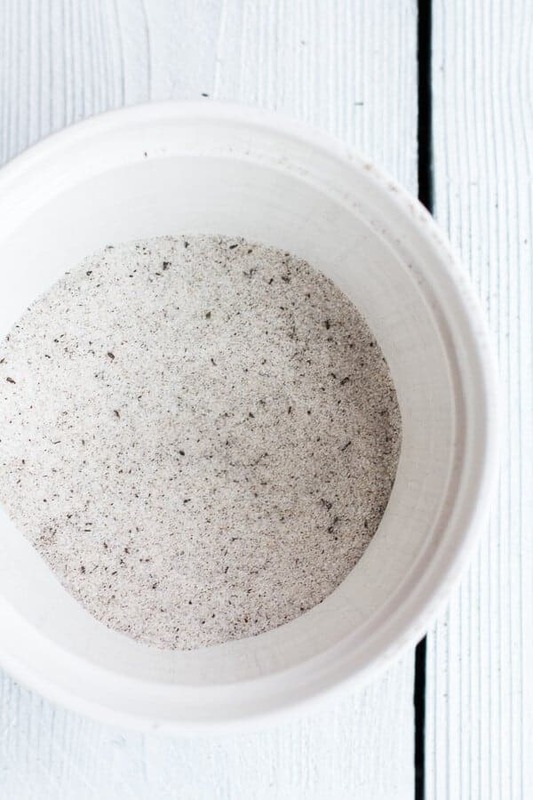 Place the salt in a medium bowl and the vanilla beans on a cutting board. Working with one bean at a time and using a very, very sharp knife, split the bean in half lengthwise. 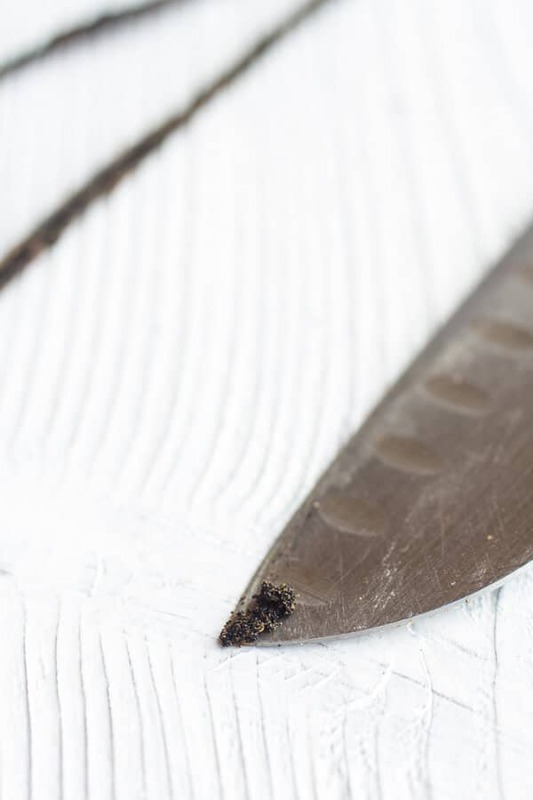 Now use the tip of your knife to carefully scrape the seeds from the bean, adding the seeds to the salt bowl as you go. Repeat with the remaining beans and seeds. 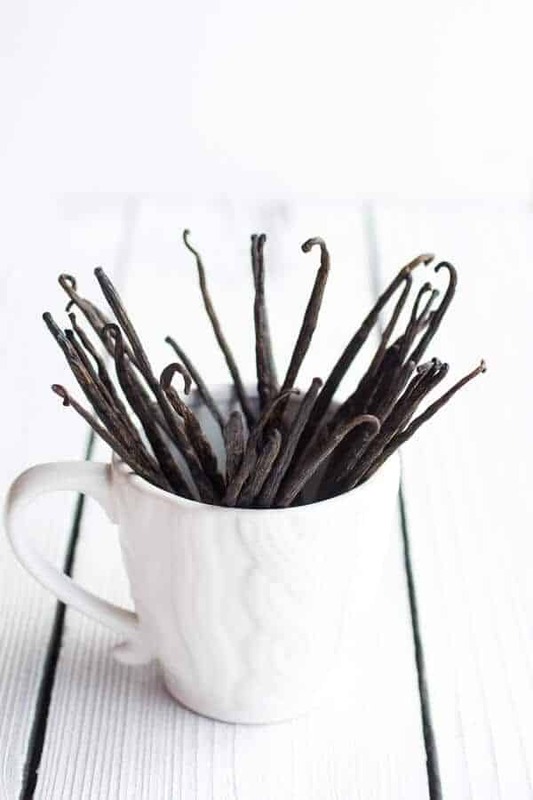 Make sure to not throw away the vanilla bean pods once the seeds have been scraped away, you can use them for the vanilla sugar (below). Now use your hands and massage the vanilla bean seeds into the salt. 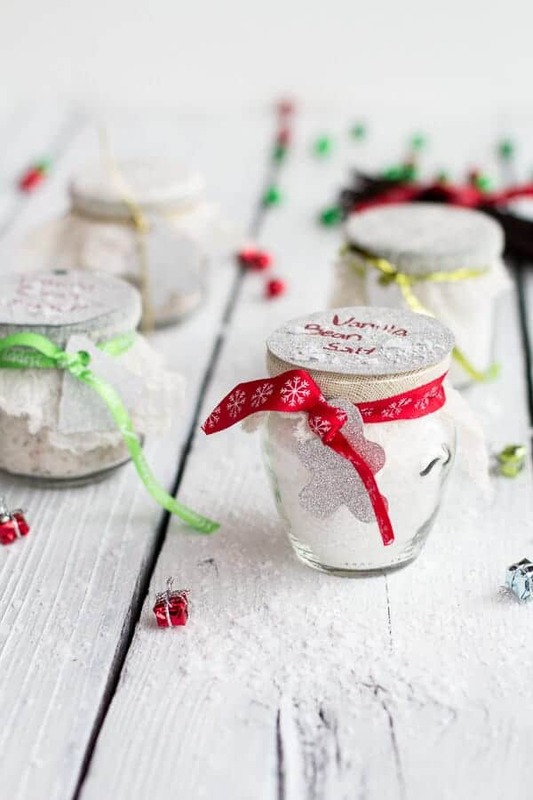 Scoop the salt into two 4-6 ounce jars, tins or whatever gift containers you choose. A bag with a tight string would be cute too. 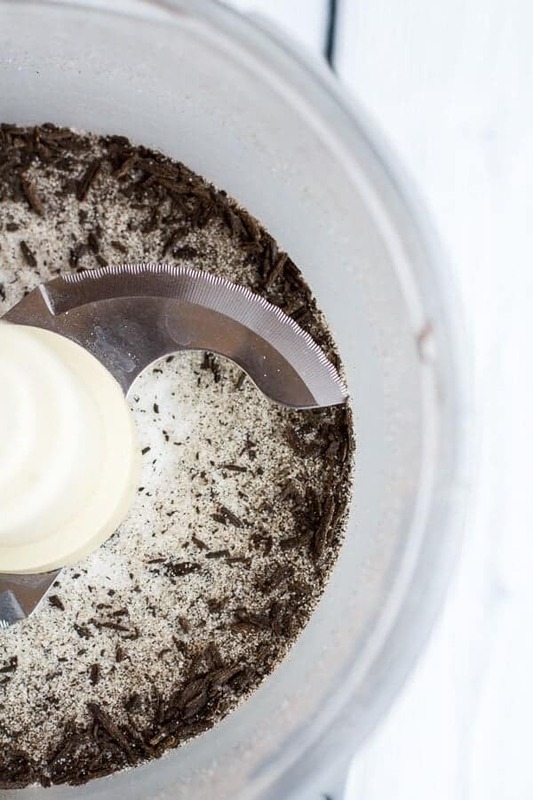 Break up all the vanilla bean pods and the whole vanilla bean and add to a food processor with 1/2 cup sugar. Processor about 3-5 minutes or until most of the vanilla beans are completely ground up. Place a mesh strainer over a large bowl and pour the vanilla sugar through the strainer. Sift the sugar through the strainer and discard the large pieces that are left of the vanilla bean. 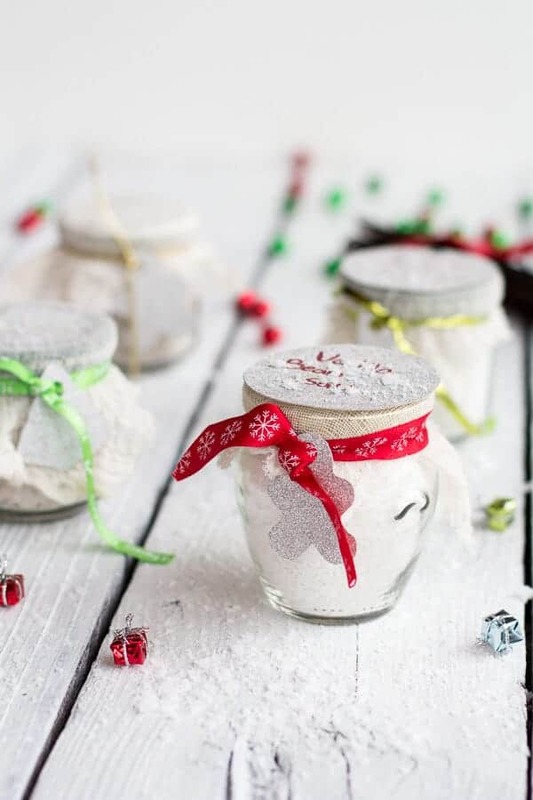 Scoop the sugar into jars or tins. You can also make this without grinding the beans. 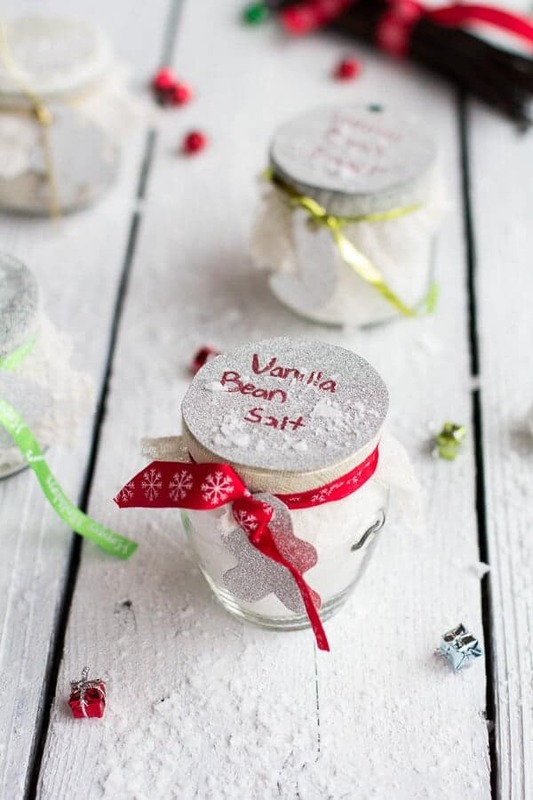 Just simply break the beans in half and pour the sugar into the jars or tins. Submerge the vanilla bean in the sugar and screw the caps on. Let the sugar sit at leas 24 hours so the vanilla has time to flavor the the sugar. Leave the beans in the sugar at all times. The longer they sit, the better. Tomorrow we’ll take a step back and talk Thanksgiving…unless I come up with more Christmas stuff. **Oh and once last thing. If you are looking for cozy weekend food check out these Savory Game Day Chili and Waffles I made for my friends over at Bisquick. 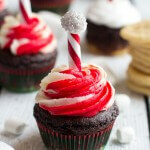 Looking for a crazy easy holiday dessert? Check out these Seven-Layer Velvet-Crumb Bars. And what about the bread and butter for your Thanksgiving table? Check out this post on How To Build A Better Thanksgiving Bread Basket! Thanks so much! They re really fun to make too! I agree vanilla can be $$$ but I can usually find it fairly inexpensively (compared to traditional grocery stores) (i’ve seen it as high as $17 for two beans!) at hispanic grocery stores. It’s usually about $5-7 for two beans. You should try Amazon. It is only $20 for like 20 or more beans. So happy you loved the chicken pot pies! 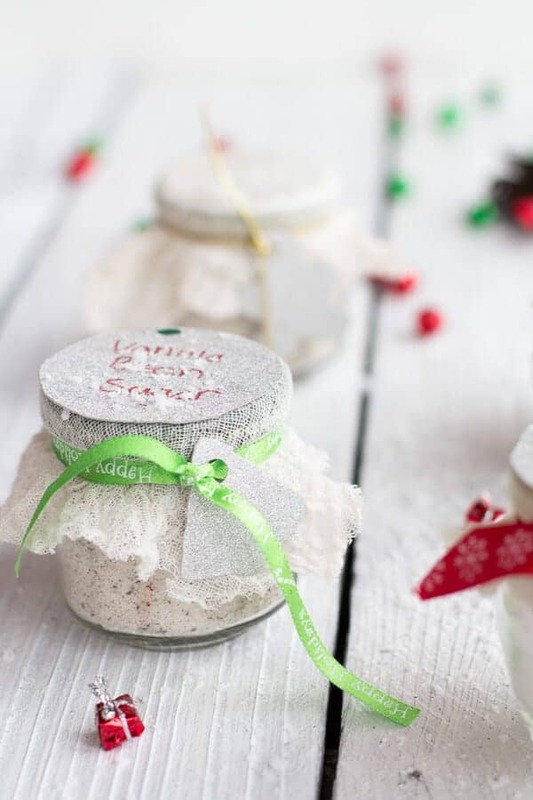 Seriously what a great idea for gifts! I would so be all over that sugar! I’m more of sweet than savory kinda girl anyways. Love the pics Teighan, hope you have a great thanksgiving week next week! These are adorable – great idea. I love flaked sea salt too! YAy!! Thanks so much, Allie! Such a fun holiday gift idea! Thank you, Laura! And I promise, I am working on your email. It is just taking me a while. So sorry!! What a fabulous idea! 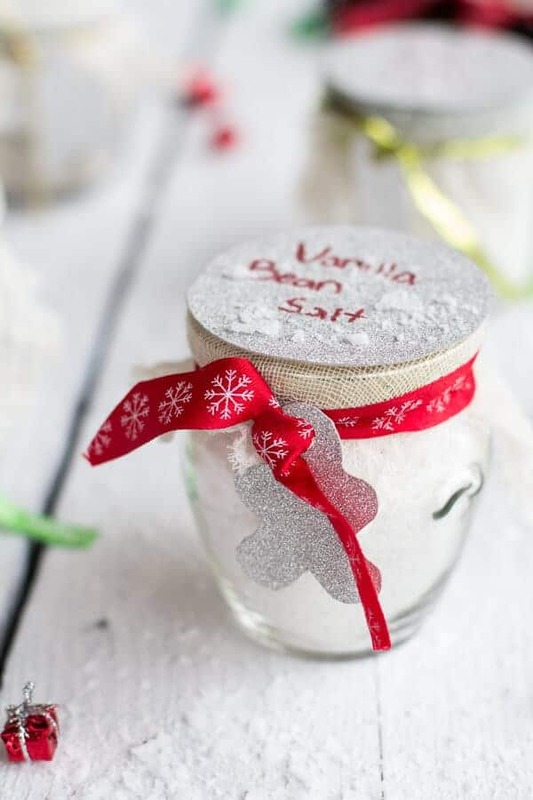 I’m gonna make vanilla bean sugar for my friend 🙂 I hope she’ll like it! Thanks so much! Hope she loves it! This is absolutely perfect!! I just got me some vanilla beans, a whole lot too! YAYYY!